Hamilton, Bermuda, August 15, 2018 — Today, expert forecaster Jacqui Ma has revealed her predictions for what the future holds when it comes to everyday trends. Remember the days of VHS tapes, MiniDiscs, and fax machines? If you were to show someone born after 2000 any of these antiquated objects, they probably wouldn’t even know what to do with them. But how many of the things we use every day will one day seem impractical, irrelevant, or downright bizarre? Working alongside BACARDÍ® rum, who has collaborated with the award-winning non-profit organisation Lonely Whale to secure commitments from bars, restaurants and venues in a goal to remove 50 million single-use plastic straws from London this summer by asking them to become 100% single-use plastic straw-free, Jacqui has looked at trend developments throughout the decades and revealed which trends she believes will cease to exist in the future, such as the use of plastic straws, a fashion that only developed in the 1980’s. But straws don’t have to be a trend for longer than they need to. 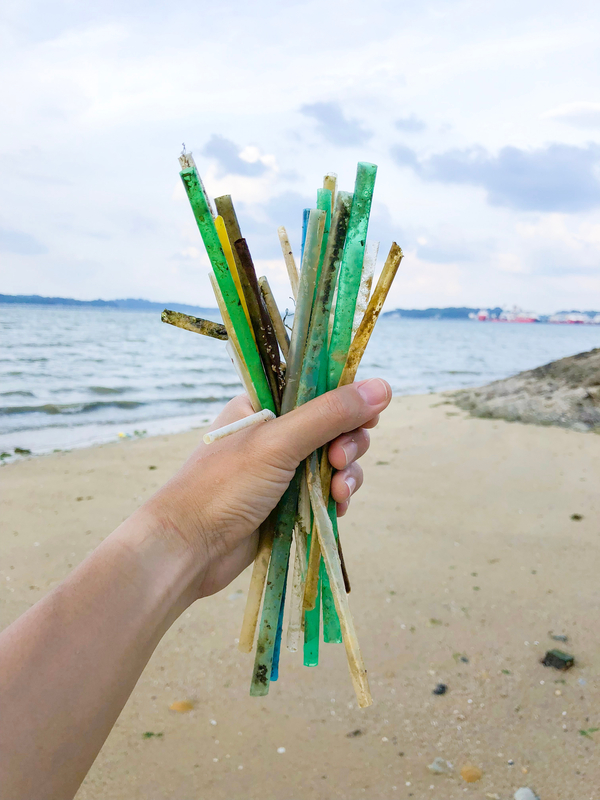 BACARDÍ® rum and Lonely Whale have already secured commitments from EDITION Hotels and private members venue The Hospital Club to remove single-use plastic straws from their sites. 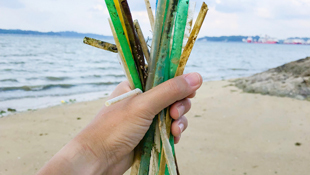 Soho House previously removed all plastic straws from its sites across the world. At the same time, the rum brand’s parent company Bacardi Limited has committed to review its supply chain to further reduce single-use plastic and increase recyclable and biodegradable plastic and Soho House will be working in partnership with Lonely Whale and Bacardi to remove all single-use plastics from its venues globally. Additional restaurants, bars and venues can join the movement and consumers can pledge their support by signing to be part of Lonely Whale’s ‘For A Strawless Ocean’ initiative on www.thefuturedoesntsuck.org. Progress can then be tracked across the campaign to witness 50 million removed by the end of summer 2018. Accompanying images for the trends that trend expert Jacqui Ma highlights are available for download free of charge and of copyright restrictions via this link. Lonely Whale is an incubator for courageous ideas that drive impactful change on behalf of our ocean. Inspired by the power of community, Lonely Whale is working towards a new era of radical collaboration, facilitating innovation that pushes the boundary on current trends in technology, media and advocacy to positively impact ocean health. Lonely Whale’s creative efforts to reduce, and ultimately eliminate, ocean-bound plastic pollution have earned them recognition as one of Huffington Post’s Top Ten Movers and Shakers in Environmental Sustainability and Fast Company’s World Changing Ideas as well as honors from the Cannes Lions, Effy, Shorty and ADDY Awards in 2018. For more information, visit www.lonelywhale.orgor follow along on Instagram, Facebook and Twitter @lonelywhale.